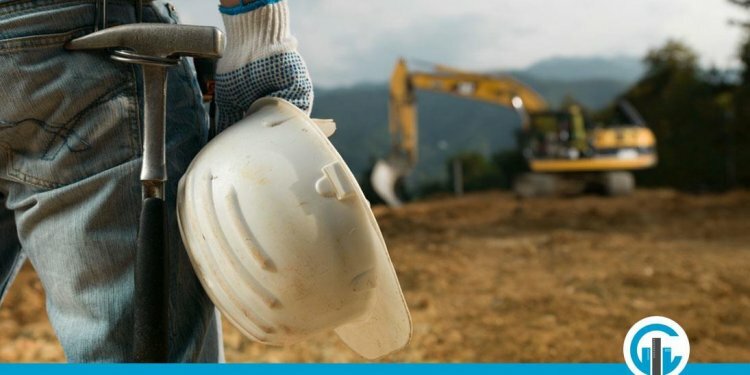 Construction Technology courses combine genuine hands on training with exceptional class instruction within the latest study gear, study techniques, construction material assessment; including earth, aggregate, concrete, and bituminous materials. Morrison Institute of Technology Construction Technology classes prepare students to come right into the job power in a variety of opportunities, including: Surveyor, Material Testing, Inspector, Civil Engineering Technician, Department of Transportation, Civil Engineering asking Firms, Architectural organizations, General Contracting Firms, and several various other technology industries. An introduction towards basics of study measuring, including both horizontal and vertical measurements. Field work involving practical usage of study devices. Introduction to review computations as done on hand-held calculators, including coordinate geometry routines. Computation procedures involving latitude and deviation, coordinate geometry, parcel places, and traverse closures. The research of course design including facets affecting location; design and field layout of horizontal curves; and design of straight curves and profile lines. Drafting jobs feature topographical maps and review plats. Computations are done on computers and field work includes use of GPS gear. An introduction to soil mechanics, geological period, soil structure and properties, gradation, surface, soil-water discussion, and earth classification. Sustained by both student participation and demonstrations of various standard grounds laboratory tests and procedures.